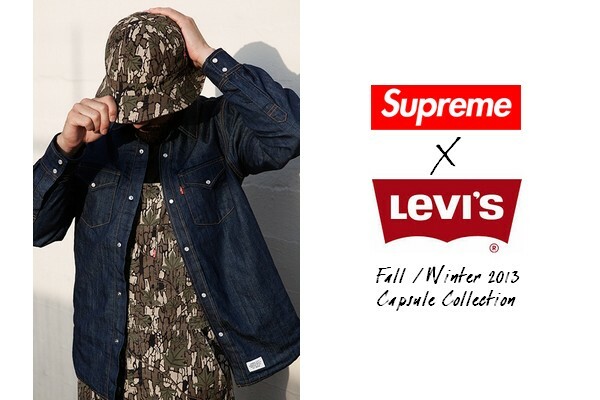 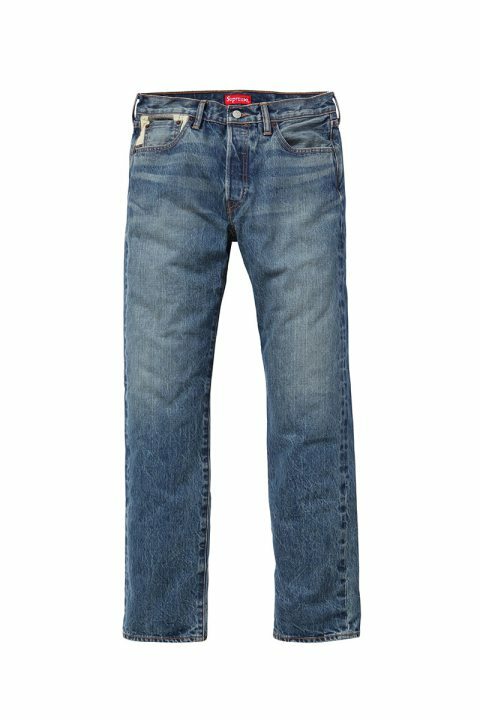 New York based skate/fashion/streetwear brand Supreme has teamed up once again for a stylish, but coarse arrangement of denim for 2014’s Fall/Winter season. 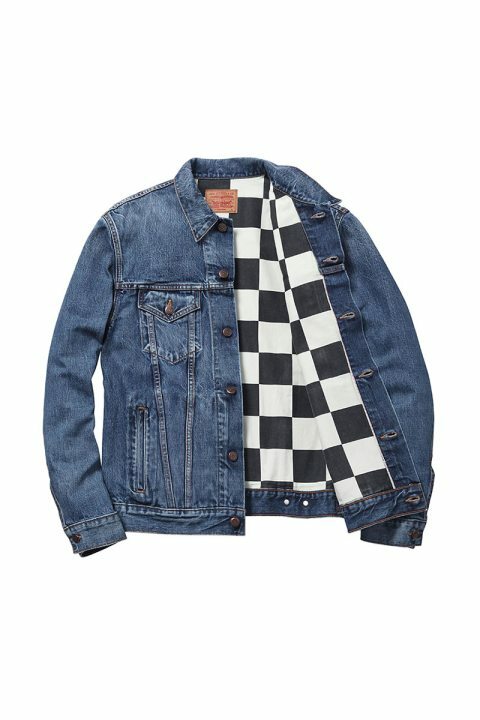 It seems that these two titans of streetwear unite at least once a year to bring us extremely hyped and always revered collaborative collections. 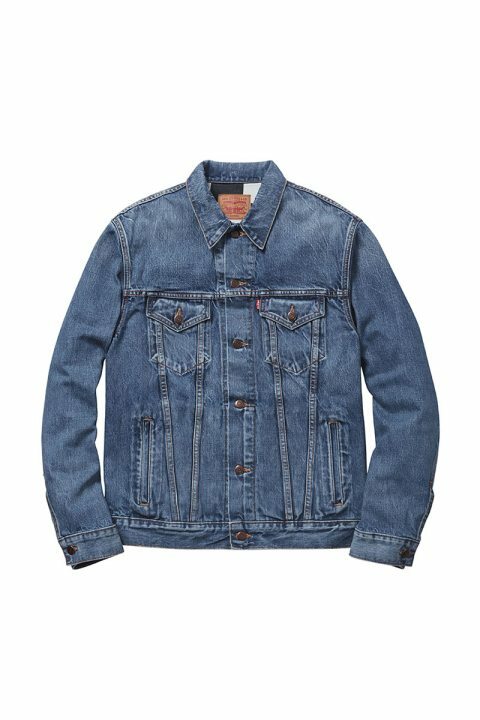 This year they have dropped the box logos and the heavy branding that Supreme is known for and have traversed back to Levi’s roots, where the essence of the denim is raw and uncomplicated. 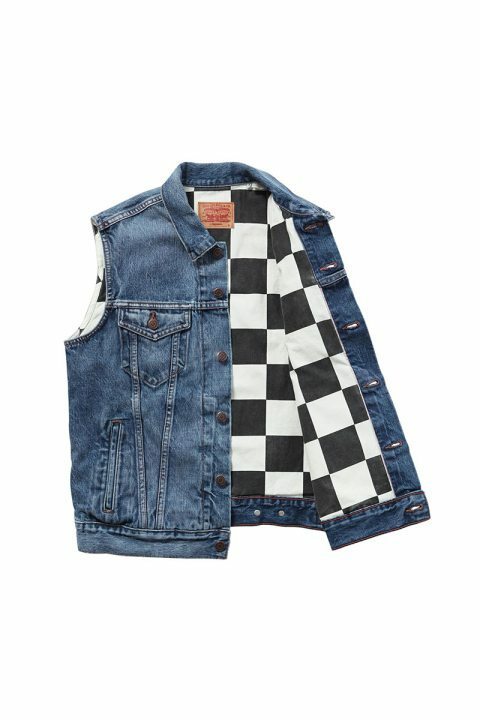 The duo uses some of Levi’s most iconic and popular items and puts a subtle-Supreme touch on them, with punk rock-ish black and white check-board liners in each of the three pieces. 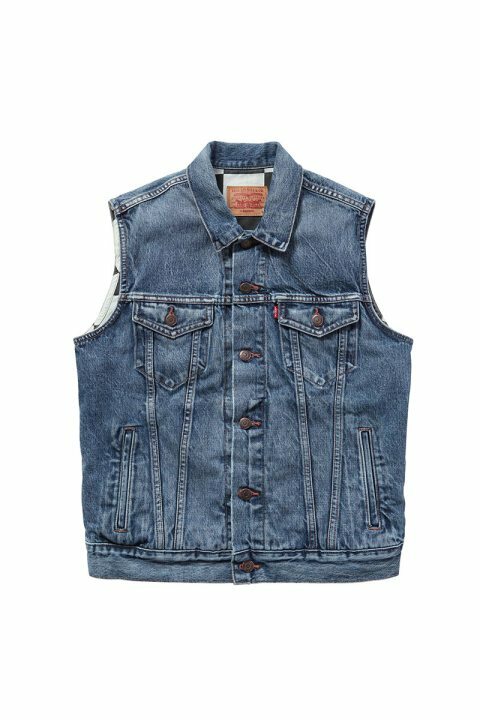 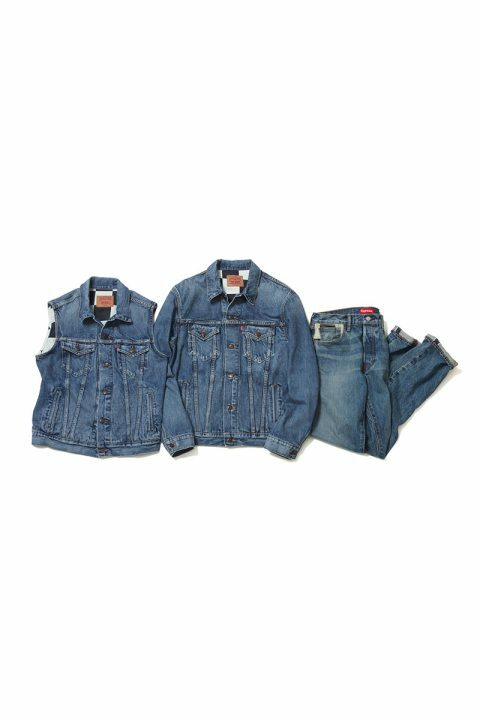 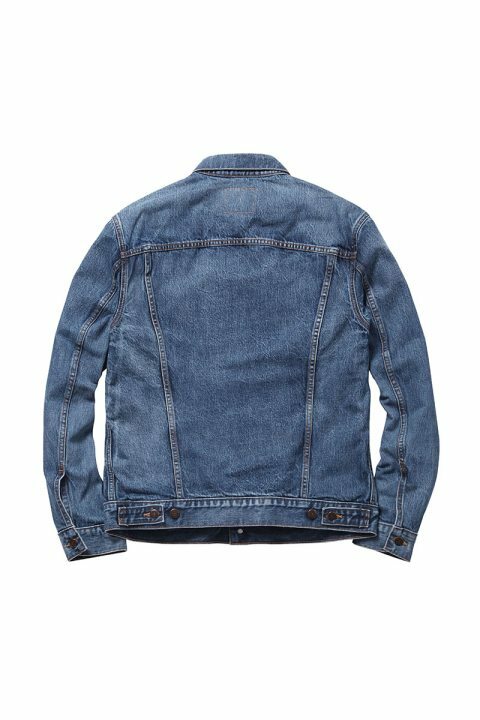 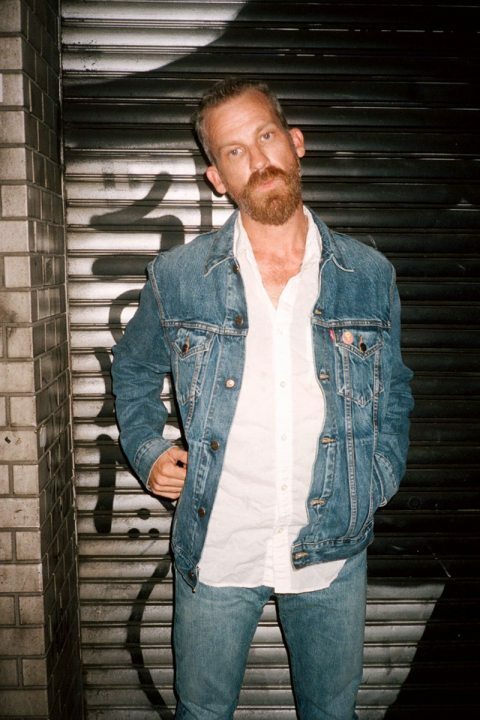 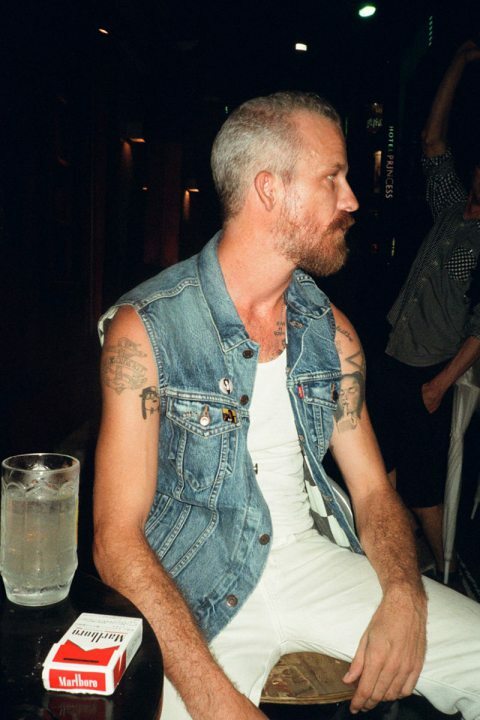 The trucker jacket, vest, and pair of Levi’s classic 501 jeans can currently be purchased from Supreme flagship stores in New York, Los Angeles, London, and Japan, as well as their webstore.